I hope to be more involved in the LA art community. Recently, I have made it a point to visit painting exhibitions. One of my favorite art shows thus far, I stumbled upon accidentally. I was looking to attend a show by one of my CCA professors, Terri Friedman, at Acme Gallery, but when my boyfriend and I arrived at the location, we were informed Acme had moved across LA to the East Side. The trip was not completely ruined because Praz-Delavallade Gallery took over the old Acme Gallery space. 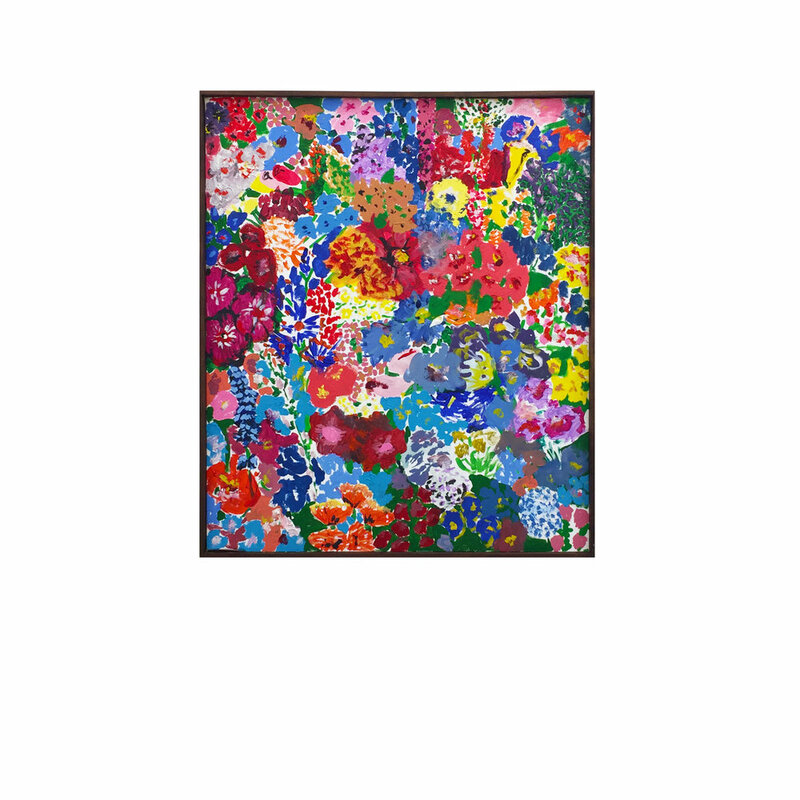 Currently on view is a floral painting show by the artist Matthew Chambers. His paintings are executed in such a fresh contemporary way. The loose gestural painting style is superbly effective.